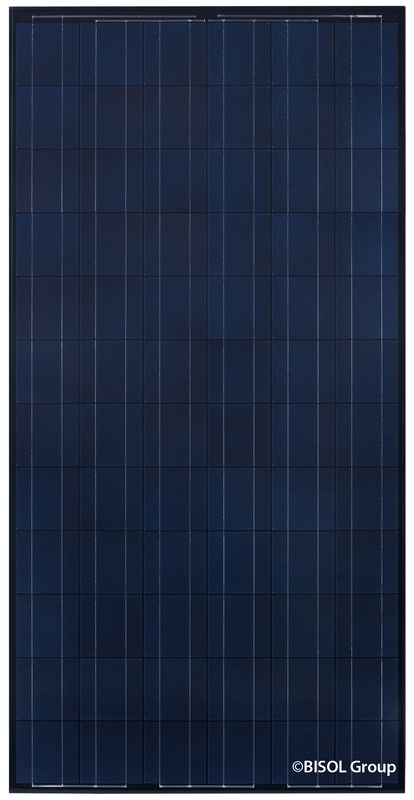 BISOL Project PV modules are one of the world’s best-performing products. 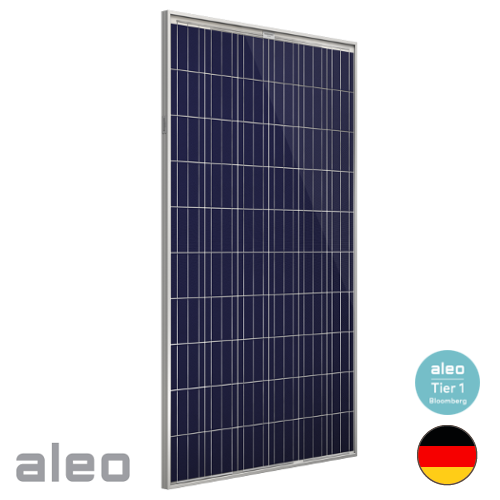 Manufactured from highest quality materials and exhibiting a negligible degradation rate, these modules provide a significantly higher energy yield and ensure a long-term and efficient performance of solar power plants. "Power Optimizer P350-5R FM MC4 - For 72 cells modules - frame-mounted dynamic tracking for MPPT modules, module level monitoring, unprecedented safety mode"